It's amazing how many soils are difficult to prepare with a standard hand fork - clay, baked and stony ones spring immediately to mind. 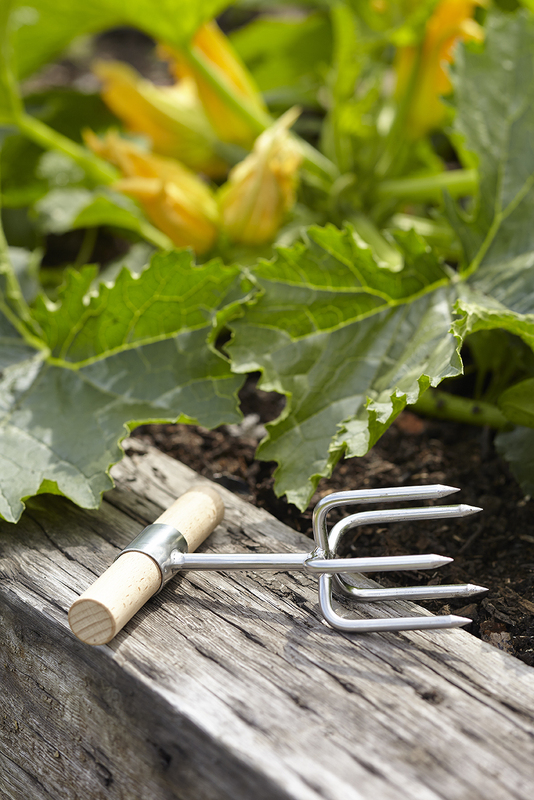 The tines of our Twist Cultivator efficiently push into all soils and due to its compact size it's easy to work between closely spaced plants, in raised beds or even in pots. 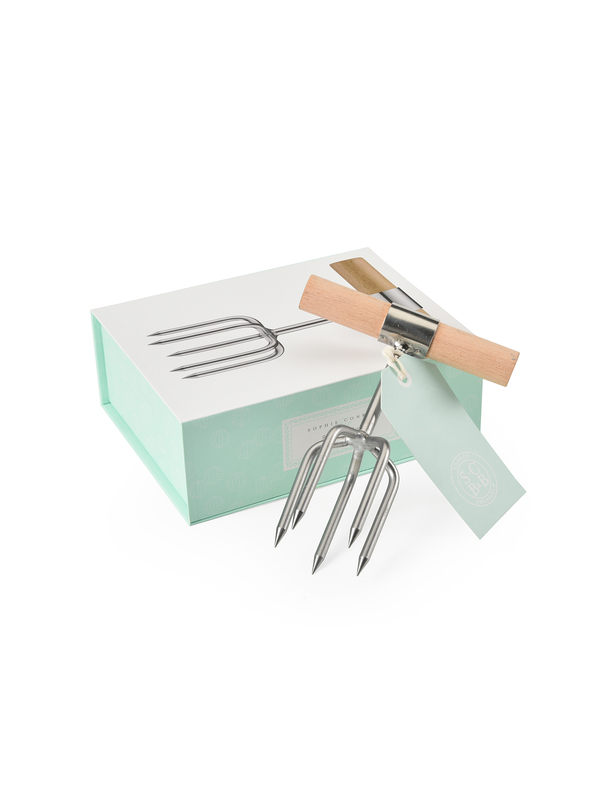 The twist cultivator comes in a beautiful box ready to gift. 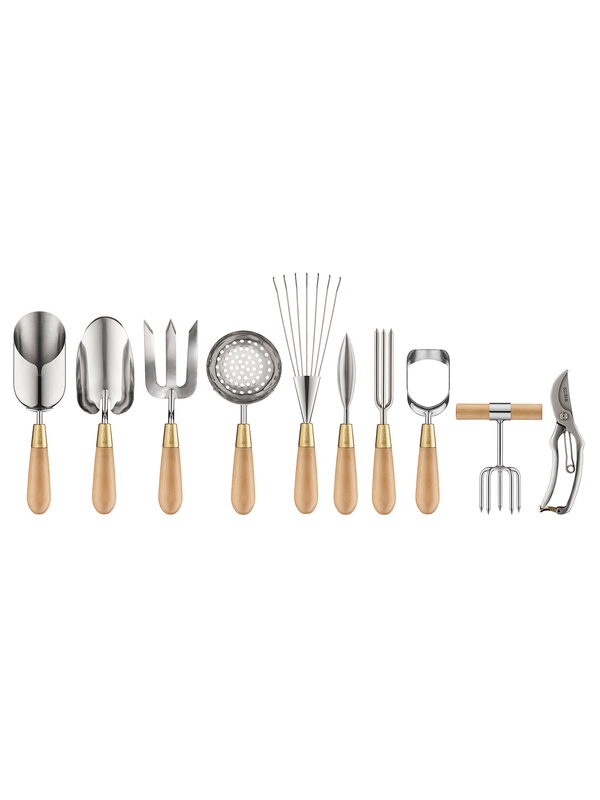 Material: stainless steel claw, solid brass ferrule and natural beech handle. 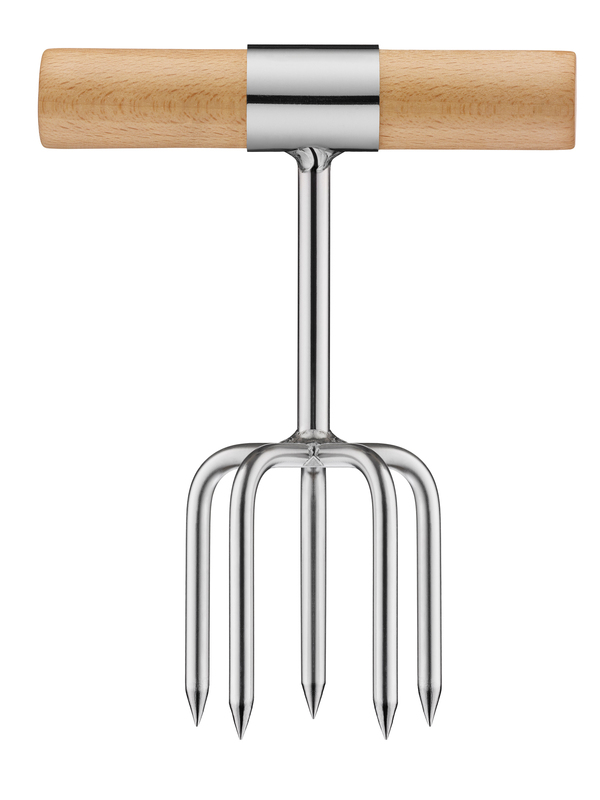 Dimensions (including handle): Length - 16cm, Width- 13cm.